Unirock Open Air Festival IV will take place in Kucukciftlik Park, Macka, Istanbul, Turkey on September 9-11, 2011. Opeth, Hammerfall and Katatonia are among the bands that will perform at the Unirock Open Air Festival IV festival. Cannibal Corpse, Amorphis and Necrophagist are among the bands that will perform at the Unirock Open Air Festival III festival held Istambul, Tukey on July 02-04, 2010. 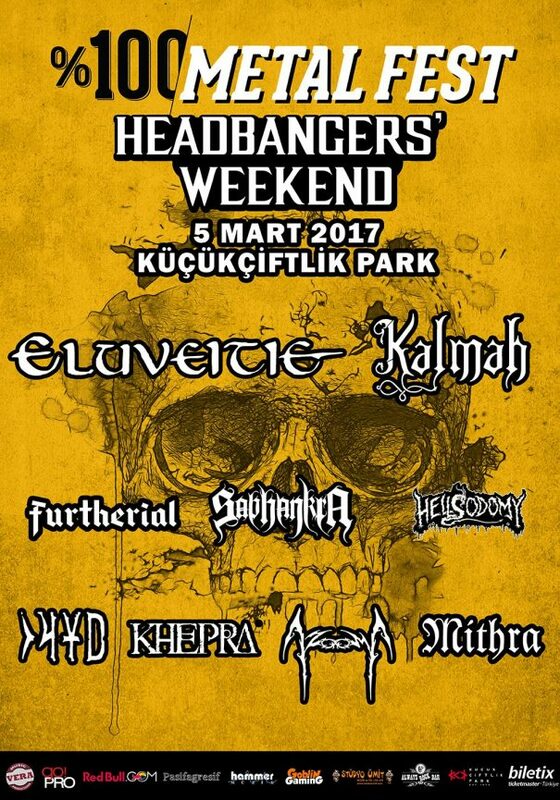 Amon Amarth, Paradise Lost and Arch Enemy are among the bands that will perform at the Uni-Rock Open Air festival, held at park Kucukciftlik in Istanbul, Turkey on July 17-19, 2009.